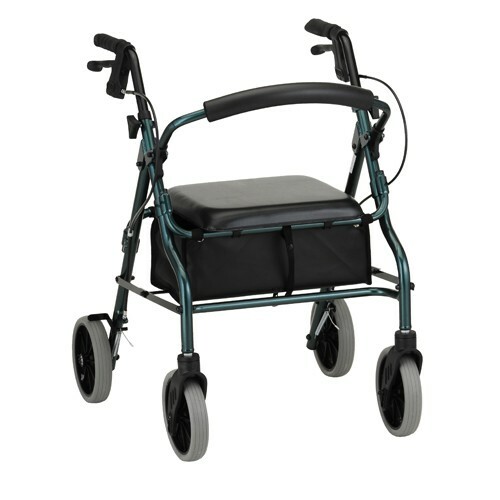 Here at Daily Care Medical Supplies we carry a selection of Walkers, Rolling Walkers & Rollators for sale. 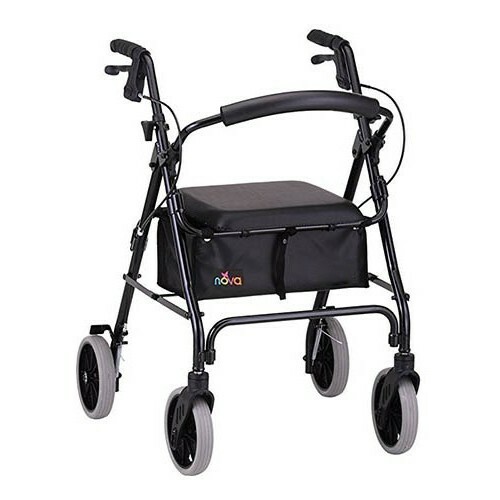 We carry the top quality brands Nova, Carex,Triumph Mobility and Invacare. Our best selling Walkers, Rolling Walkers & Rollators are in stock and on display in our Los Angeles showroom for customer to try out. 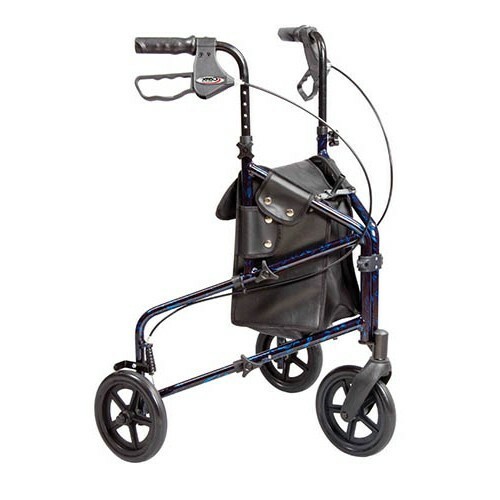 We encourage customers to come and see our Walkers, Rolling Walkers & Rollators before purchasing, since various sizes and styles are available for different customer needs. 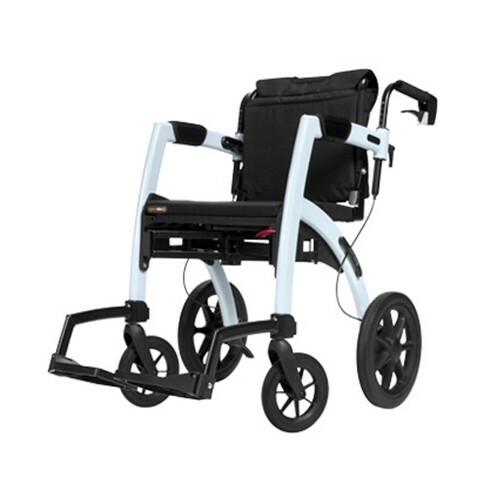 300 lbs 17 lbs 5'3" - 6'2"
The Invacare Dual Release Walker features a wide, deep frame with more height adjustments for enhanced legroom. 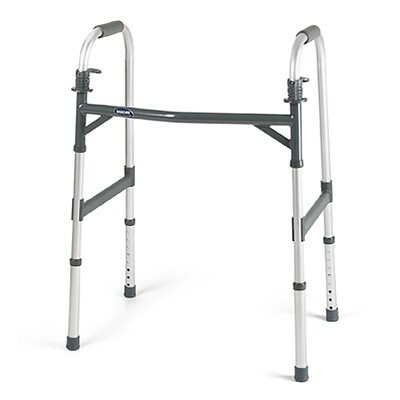 The ergonomic folding design makes this walker portable and convenient for storage and travel. 6.69 lbs 500 lbs 5'3" - 6'4"
Three wheeled rolling walker easily maneuvers in tight spaces, making it ideal for tight quarters or urban locations. 300 lbs 16.75 lbs 5'2" - 6'1"
The Nova GetGo Classic features Nova's Feather Touch locking hand breaks, 6" wheels and more. 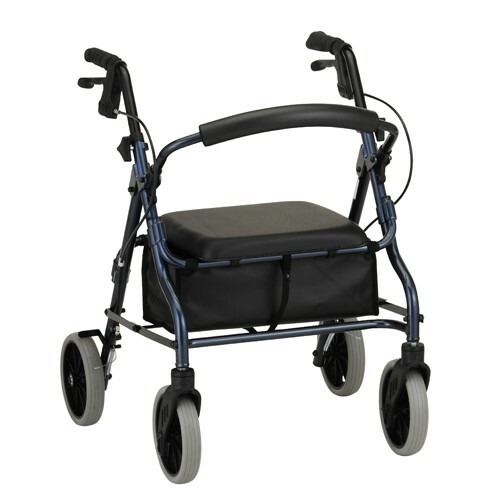 It also comes with Lock n' Load that locks the walker in a folded position making transport easier. 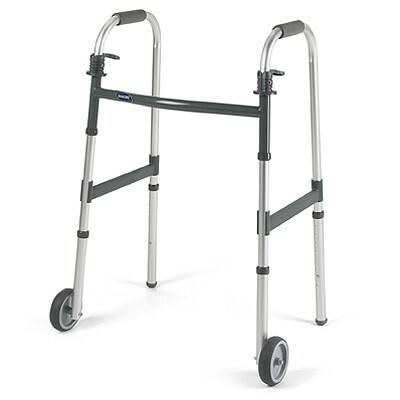 Finally, a rollator with 8″ wheels for short people. The Nova Zoom 18 fits users 4’10” – 5’4″ in height. It features soft touch breaks, a fully padded seat and a storage pouch. 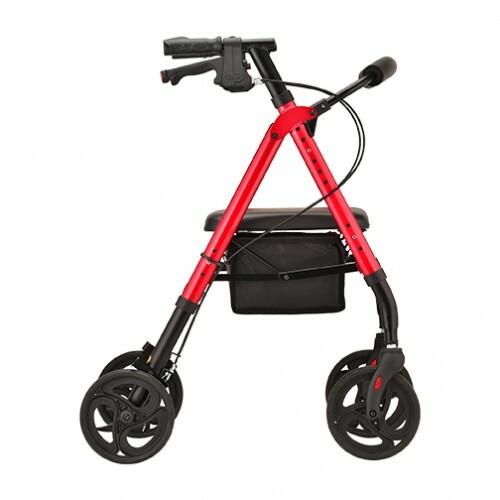 The Nova Zoom 22 Rollator is ideal for users 5'5" - 6'1" in height. It features feather touch breaks and a padded seat with an under-seat pouch for maximized comfort. 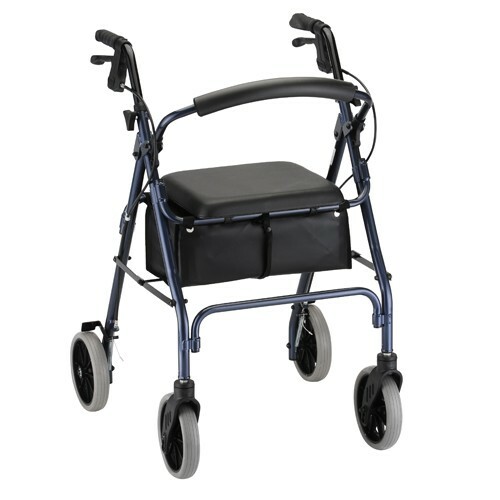 300 lbs 16.25 5’5 – 6’2"
A Rollator and Transport Chair in one. 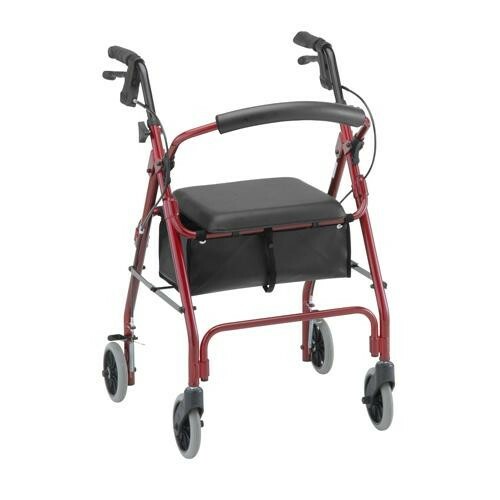 The Rollz Motion is convenient and reliable.